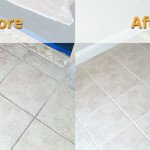 To clean the tile & grout of an average standard room, it usually takes 30 to 60 minutes. 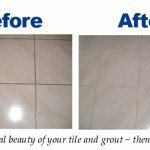 Again it depends upon several more factors like the accumulation of dirt in the grout lines, the size of the tile, and room pattern. 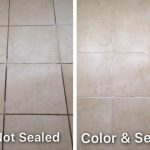 If the process also includes sealant, then the job may take 2–3 hours to complete the whole process.